Custom Sound Boxes . :: Admagic, Inc. 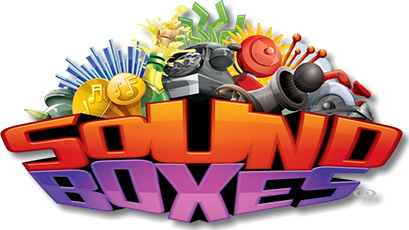 Custom Sound Boxes is the first website of its kind where you can order a custom sound box for your custom game or product. Just tell us what sound you want - what size box you need and what you want to put IN the box - then send any art or reference art you have - to show us what it should look like and we will design and record a custom sound box for you.